Season ticket holders who donate to the Huskie Athletic Fund are eligible to request premium parking. All parking requests will be reviewed after the April 30th deadline. In order to request two spots, your donation must be double the minimum for the requested zone. There is a two spot maximum per account. In order to maintain the same Zone A reserved parking spot(s) as 2015, your 2016 annual gift must either stay the same or increase. The season long fee is separate from the donation requirement. Please see 2016 ticket form. INTERESTED OR HAVE QUESTIONS ABOUT PREMIUM PARKING? 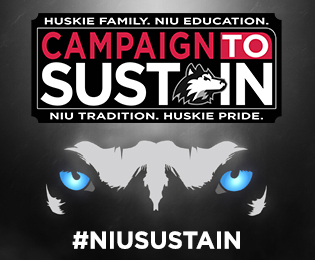 Call the Huskie Athletic Fund staff at (815) 753-1923.